I saw! your ad! 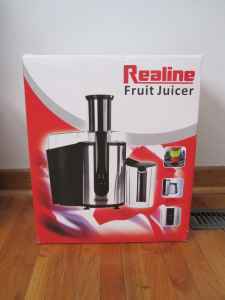 on Craigslist for the Juicer! Brand New! http://toronto.en.craigslist.ca/tor/hsh/2192465962.html Your ad says! "JUICER! Brand New! Still in Original Packaging! Never taken out or used! Keep healthy!" I was wondering if you have! any idea how! or when! to use exclamation marks!